A fun racing game to help practise timestables. A game of times tables alien splat! Take aim and shoot the right answer to the timestable questions. Can you beat your high score? 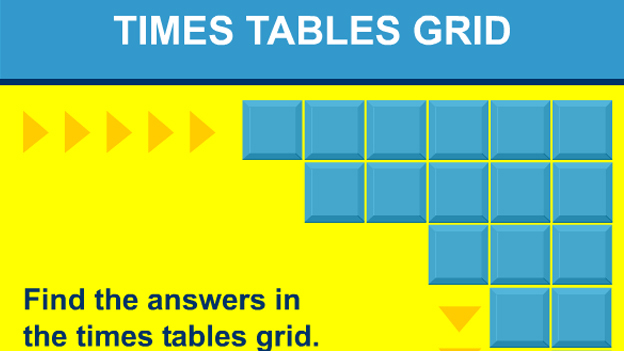 A game to help practise all times tables. Practise times tables by putting in the missing answer in to the tree. Go fishing by catching the fish with the right times table answer on it. Help your model earn new clothes and styles by giving the correct answers to times tables questions. Shoot the times table answers to make a path for your spaceship.